Don't fret! A new episode will be coming soon, so we'll leave you with a story from the 2015 archives: Episode #28: Shipped to Timbuktu. First, PJ explores a case of an email sent to the wrong address, which spirals him down the world of professional cookie advisors. Then, Alex Goldman and PJ bring Alex Blumberg into the studio for a Star Trek-themed Yes Yes No. 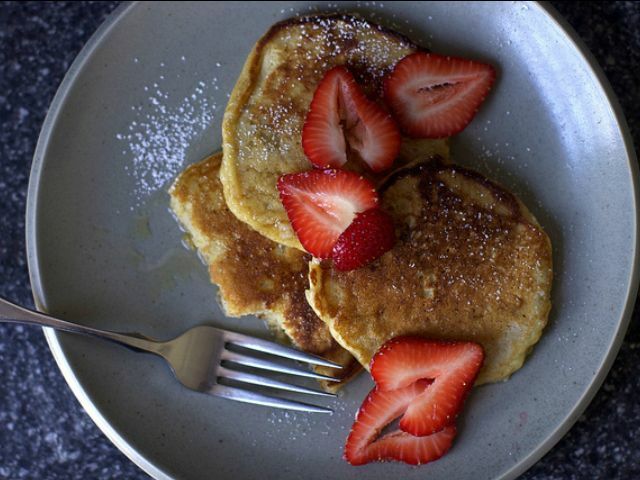 Anna says: "I made these oatmeal pancakes this weekend and I really enjoyed them. They tow the line between being fluffy from the baking soda and hearty from two (!) different forms of oats. I added cinnamon and nutmeg to the batter, and then ate them with peanut butter and berries. It was like a homemade breakfast PB&J, which are three of my favorite things in one dish." 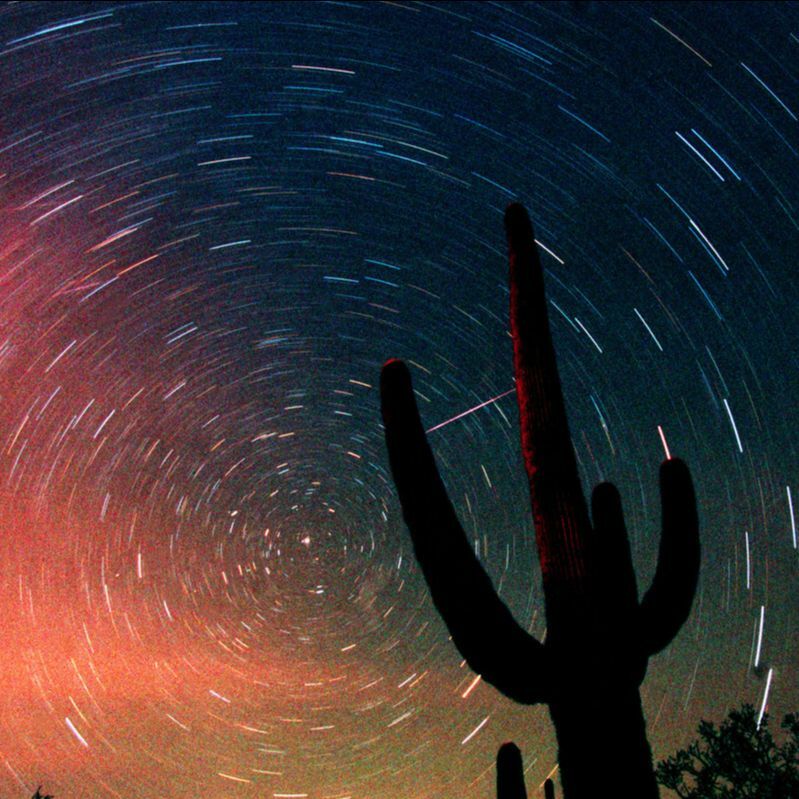 Reply All Intern Christina Djossa says: "Whenever I get the chance (and I'm in the right area for it), I try to stargaze with my handy telescope. And it's become exponentially easier for me to follow major space events with this solar system calendar made by The New York Times. You can sync it with your phone's calendar (if you have an iPhone or a Google phone), so you can immediately know when there's a total solar eclipse in the Southern Hemisphere or when the Eta Aquariids meteor shower will peak." 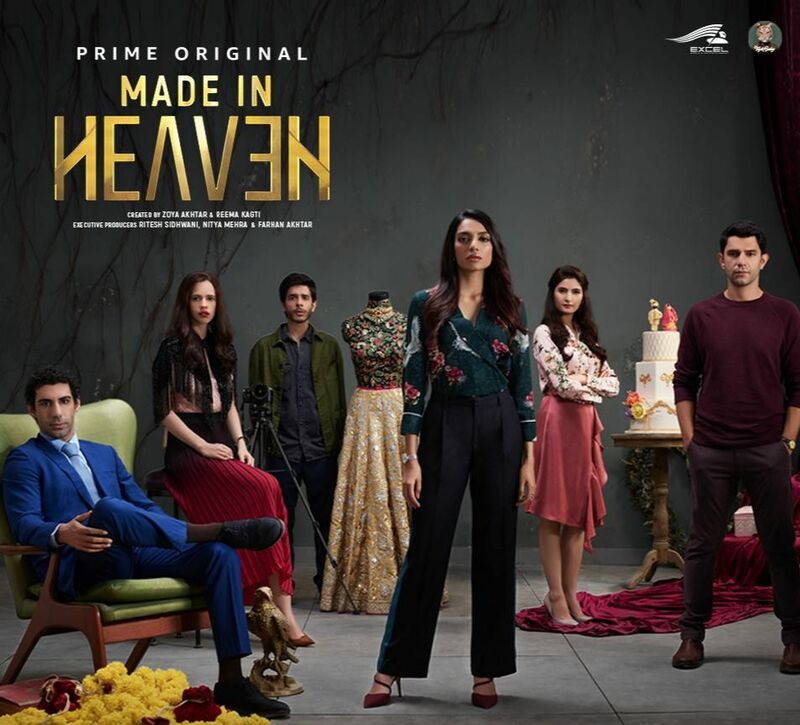 Sruthi says: "Some nested recommendations for you: I just finished watching this really, really excellent new Indian TV show called Made in Heaven. It got me digging through my old Hindi music playlists, (They're the best! Why did I ever stop listening! ), and I just had to share this favorite of mine from the 80's, or even better, here's the music video so you can catch those proper disco moves." 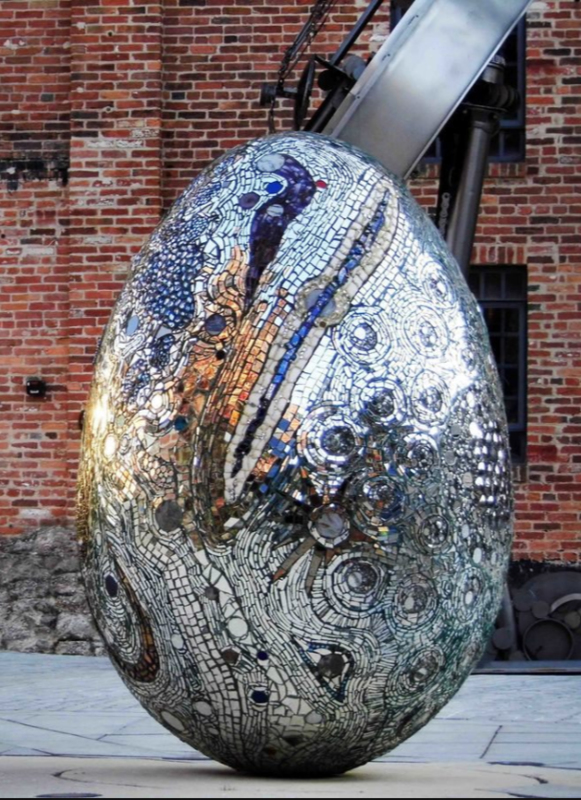 Lynn Levy, Gimlet editor and host of The Habitat, says: "I love the American Visionary Art Museum in Baltimore. The museum specializes in what might be called outsider art—though, in response to the question 'What is visionary art?' the museum website says, 'Like love, you know it when you see it.' On my last visit, I saw room after room filled with outrageous color and texture, art born out of intense despair or extreme joy, art made out of every goddamn thing (I especially liked a piece built from lost earrings). If you are in Baltimore, go see the place—you’ll recognize it, it’s the building with the giant insane windmill and the swan-covered bus outside." 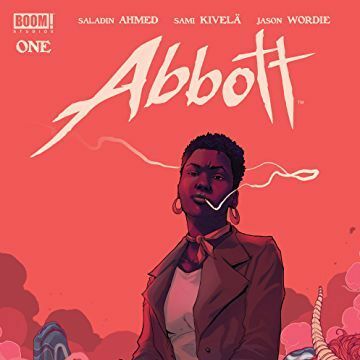 Scripted Associate Producer MR Daniel recommends the comic book series Abbott: "Writer/novelist Saladin Ahmed and artist Sami Kivelä have created a gritty, richly drawn, and action-driven Black female-led supernatural procedural set in 70's Detroit. With a nod to a TV show from the same era, Kolchak: The Night Stalker, Ahmed renders the hard-nosed yet vulnerable Abbott, whose relentless pursuit of the truth reveals the mystery of both her personal losses and those of her beloved Detroit neighborhood."